The Seahawks on Monday officially announced the signings of cornerback Brandon Browner, center Patrick Lewis and three other players as the team's official off-season training program got underway. The Seahawks on Monday officially brought five more players into the fold, as the team began its offseason program, including cornerback Brandon Browner and center Patrick Lewis. Browner signed his contract, and Lewis signed a tender he had been offered as a restricted free agent, a one-year deal that will pay him $1.671 million in 2016. There were no details available on Browner’s contract. Lewis enters the offseason as the starting center after earning that job in the second half of the 2015 season. The team also announced that three exclusive-rights free agents had signed tenders — tight end Cooper Helfet, safety Steven Terrell and cornerback Mohammed Seisay. Lewis was the only restricted free agent who received a tender. Among those who did not and remain free agents are fullback Derrick Coleman and receiver Ricardo Lockette. 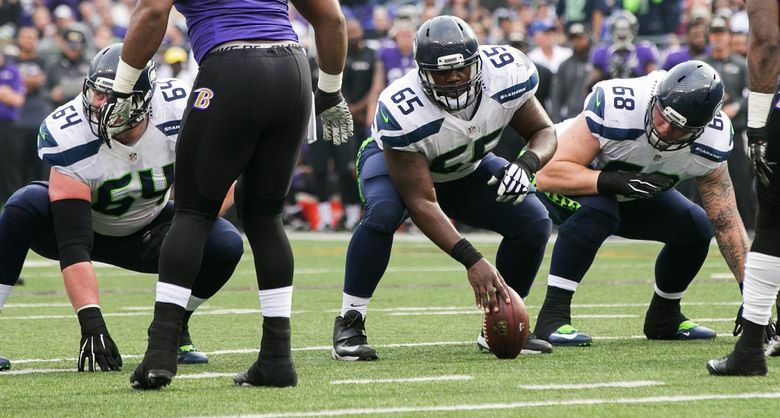 Seattle had seven exclusive-rights free agents, six of whom have signed — Helfet, Terrell, Seisay, defensive back DeShawn Shead, linebacker Eric Pinkins and defensive tackle A.J. Francis. Cornerback Marcus Burley also was tendered, but his signing has not been announced. But that is expected to happen soon.